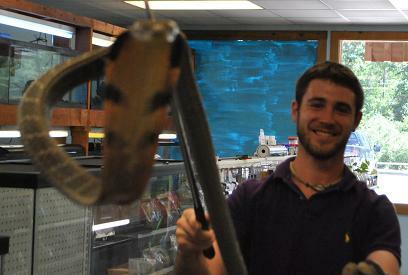 Here at The Ultimate Reptile Shop we strive to assist you in the overall satisfaction of your purchase. 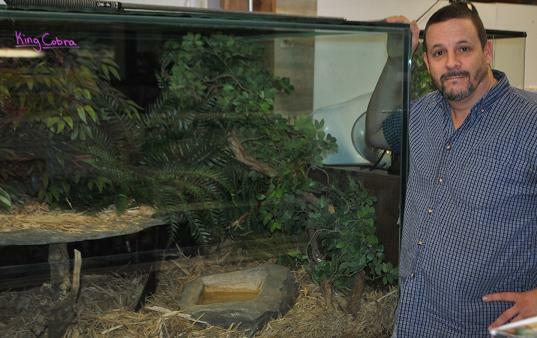 We encourage you to stop by our stores and look at our selection of reptiles, small mammals, amphibians, and everything else one might need to setup a proper environment for your pet. We strongly believe in the “Mom and Pop” philosophy of business, so please come out and talk to us before purchasing a pet anywhere else. If we don’t have it in stock, chances are we can get it.